This is an adapter charge lead for the larger connector than the standard 1-cell ultra micro Li-Po batteries. 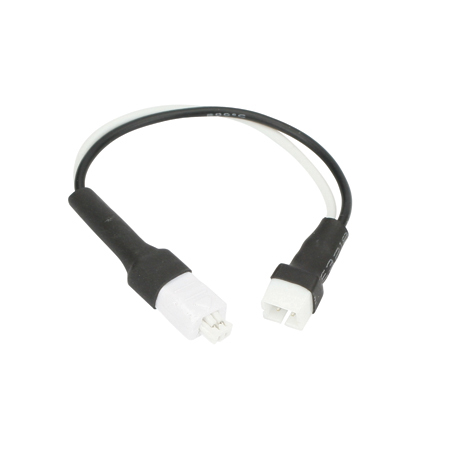 This adapter lead is used to adapt the larger high-current connector to the standard ultra micro connector which then allows the mCP X battery to be charged with chargers designed for the more common ultra micro batteries. Use E-flite's 500ma 1S battery with aircraft designed for the more typical 150mah 1S batteries.